After the galloping success of War Horse, Handspring Puppet Company, headed by Basil Jones and Adrian Kohler, have turned their attention to humans. 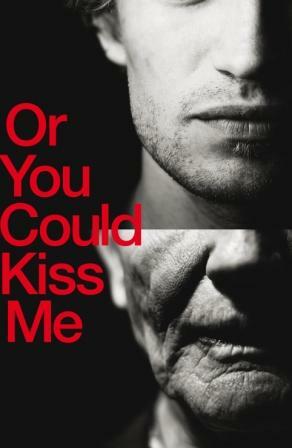 Or You Could Kiss Me, scripted and directed by Neil Bartlett, documents the final days of a long-term gay relationship. Mr B is dying. He is sent home from hospital because there is nothing more the doctors can do. At home Mr A and Mr B laboriously try to remember the very first days they spent together. The exquisitely carved wooden puppets are spell-binding: they seem to breathe, to fidget, to sigh. As Basil Jones writes in the programme: “it’s micro movement rather than the macro movement that is of interest to us”. And these master puppeteers hone in on the small gestures brilliantly. The signing of a form, the holding up of a photograph, the settling down to sleep: these acts are given poignancy and weight through the juxtaposition of their familiarity with the lifelessness of the puppets. As Mr B fades we are introduced to the couple when they first met, as youthful 19 and 20 year olds. These two puppets stand tall and muscular, they exult in their vitality. A set piece in which the young Mr A dives into the sea is captivating – and would be impossible with real actors. Or You Could Kiss Me is at its best in these set pieces: as the young couple play squash; as the frail Mr B flicks through photographs trying to find something – though he doesn’t know what. But elsewhere, interventions from Adjoa Andoh (as a nurse, a house-keeper, a taxi driver and…poet) irritate and Bartlett’s decision to use microphones is misguided. 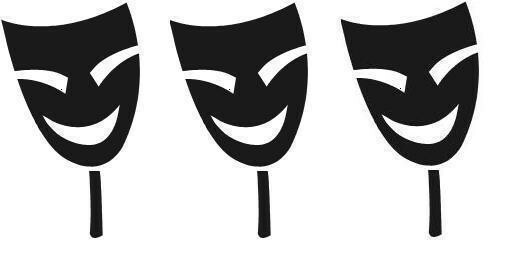 We want to learn more about the central pair but clumsy props and extraneous people stand in the way, blocking empathy: not least the three people necessary to operate each puppet. This play should be heart-breaking and yet I doubt anyone in the audience shed a tear – indeed the people next to me left after 20 minutes. The play’s strength – the alarmingly lifelike puppets – is also its greatest fault. Neil Bartlett writes in the programme that his script changed “at the dictate of the puppets”. Bartlett was stunned into silence by the craft and elegance of Kohler and Jones’ art work and the result is a fragmented and almost non-existent narrative which never reaches its emotional potential. The big picture is sacrificed at the altar of the small-scale gesture.